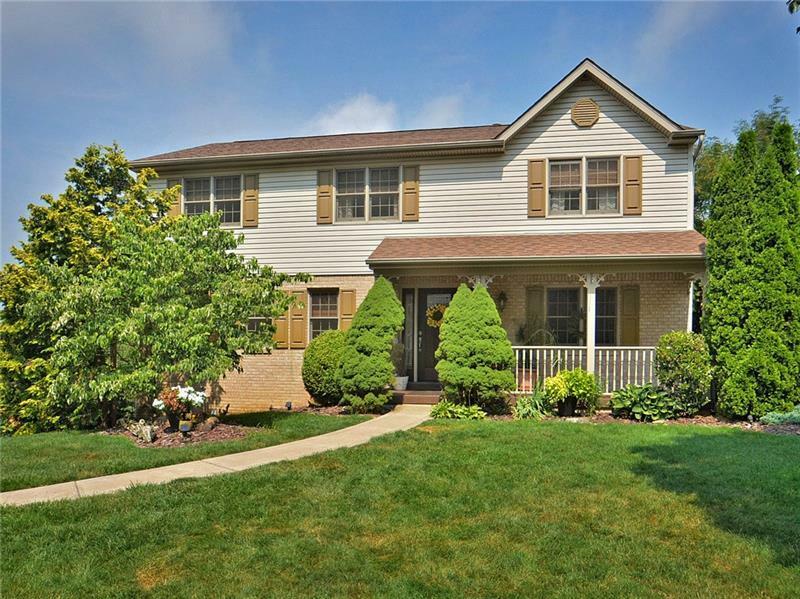 Large 4 bedroom home in desired Apple Hill neighborhood, Franklin Regional Schools. 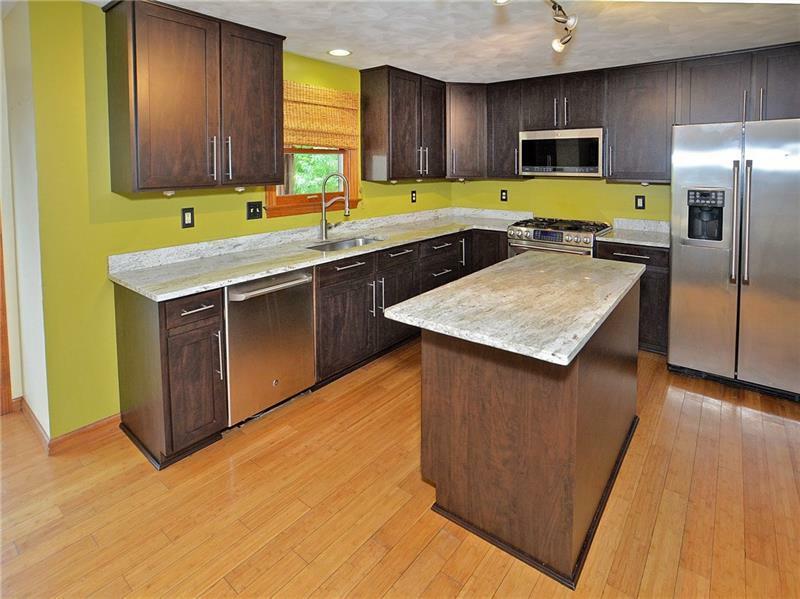 Stunning updates include bamboo flooring, new kitchen with granite counters and stainless appliances. Additional updates include newer carpeting, new Pella doors, and a newer 20x12 workshop/storage shed that is insulated and has power! This is one of the larger homes in the plan and offers so much living space with a family room open to the kitchen, a living room plus a finished walk out lower level game room! 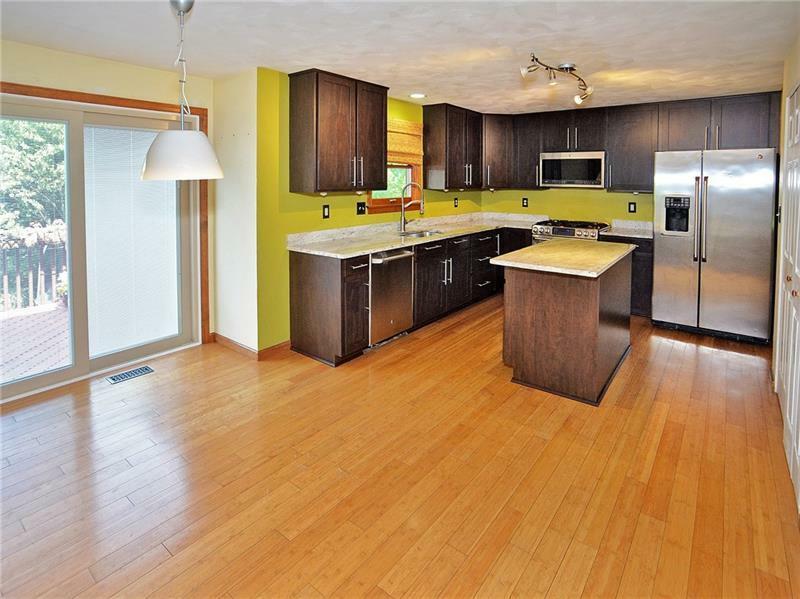 There are four large bedrooms, plus two full baths on the second floor. The master bedroom is enormous with plenty of closet space and private master bath. 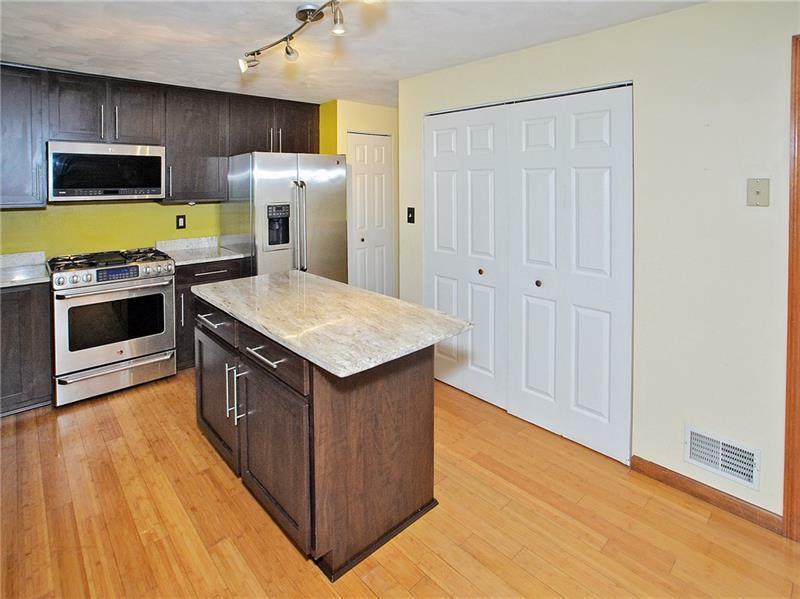 Enjoy the private rear yard on the huge deck, or the lower level patio area. Don't miss out on this great home! !